The Peloser team purchases through the coffee farmers, the processing plant exquisite planting and post-processing, the season-like raw beans with excellent flavor, stored in a constant temperature storage, manually picked out by a direct fire machine after baking Cowpea, each batch of baking history can be traced back, and the quality of the cup is confirmed by the cup test method before being sold on the shelves. After waiting for the 14th day of maturity, we have undergone rigorous training. Carefully extracted, delivered to every cup of coffee in your hands, every bag of beans, no tricks, only full of sincerity. "Good coffee is part of life." Dog Blues / Medium Deep Baking Roasted nuts are adjustable, low in acidity and thick in taste. They are suitable for pure drinking or some milk. Cat Green Horn / Medium Baking Citrus and caramel tonality, medium acidity, soft and not bitter, suitable for pure drinking. Nitrogen filling / fresh production, the batch is kept until 2019/04/30 There are 12 bags in the gift box, with paper bags and beautiful ribbon packaging. Special offer is free for everyone. 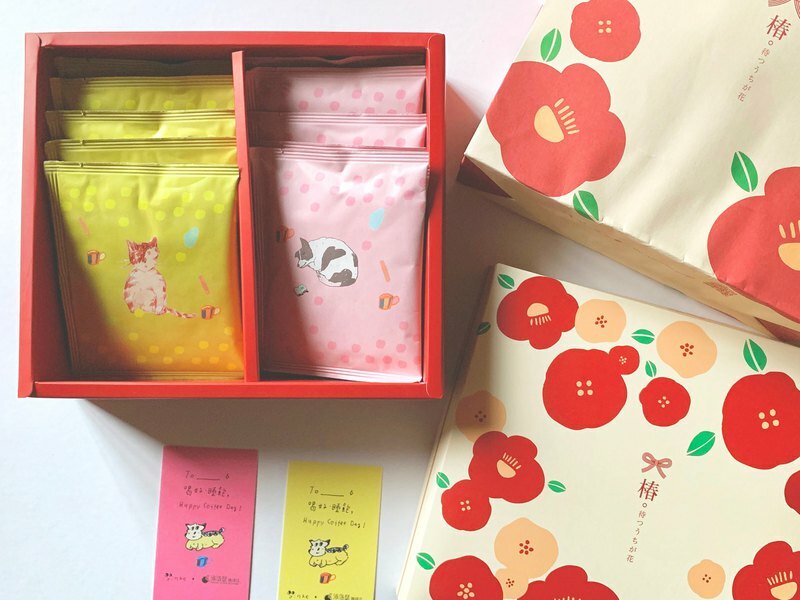 If you receive it, you can give it a gift:) I want to buy each package first and try it out: https://www.pinkoi.com/product/gek3KY99 I want to buy more bags + small squares: https://www.pinkoi.com/product/UdiB6mHJ https://c1.staticflickr.com/5/4902/39778123343_9f4392a4b4_o.jpg *Guest sharing* Summer is always in order to drink ice and do not want to buy a bunch of utensils, the packaging of the bubble pack is really convenient. When the cold bubble is 10 hours, it has a good fruity taste and is suitable for chocolate biscuits! In the winter, a pack of hot and cold drinks is served. It is very fragrant and very convenient. It will be solved in the early ten minutes and it is suitable for the office.